We partnered with NVIDIA to build workstations worthy of the supercomputer title. 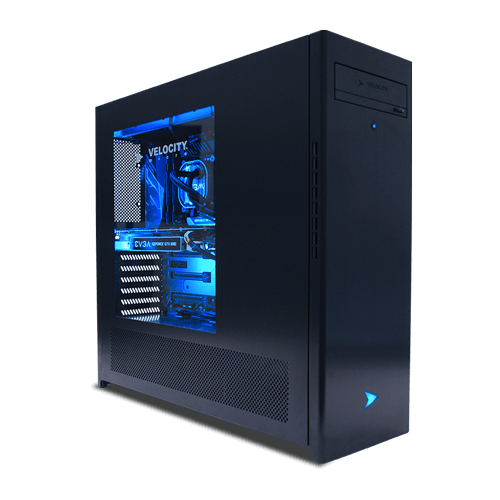 Our GPU workstations are perfect for architects, scientists, or engineers. 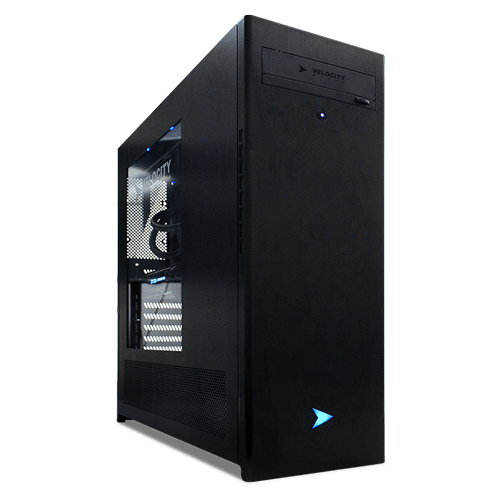 Instead of relying on the CPU to handle tasks, these rigs can feature hundreds of GPU processors. 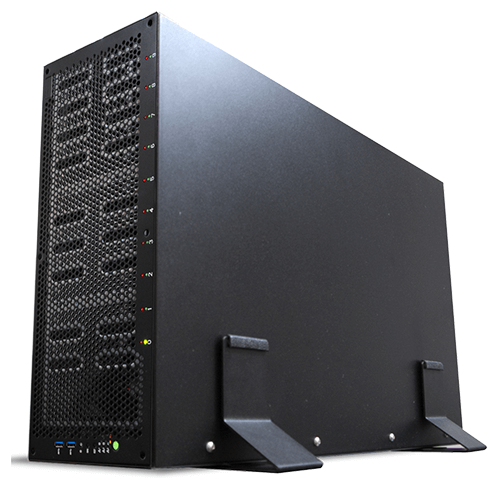 This can allow for up to 70 Teraflops of single-precision performance. 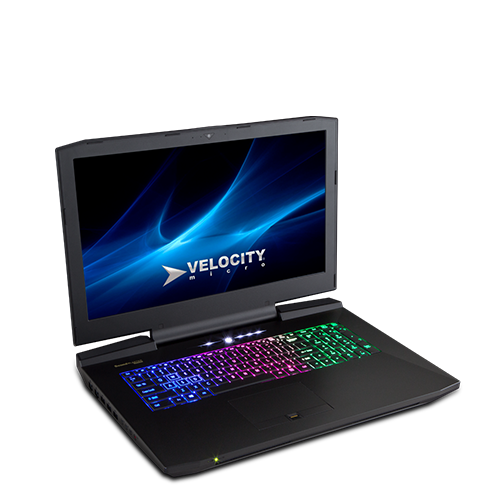 At Velocity Micro, we’re committed to building the PC that solves your problems. Choose what you want in your custom computer, and we’ll put it together. We only use premium components, making our systems powerful and long. We put every system through a quality checklist to ensure that it's ready for the first time you turn it on. If you ever have a problem, tech support is always a phone call away. Every computer we build includes free phone support for life. 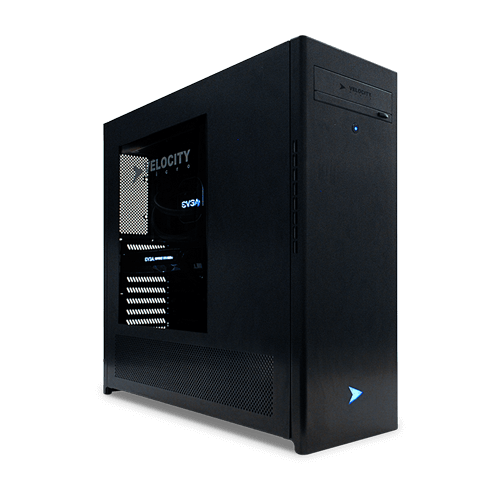 Get started by configuring one of our most popular GPU PC’s, or give our experts a call at 888-300-4450.